Hi friends! 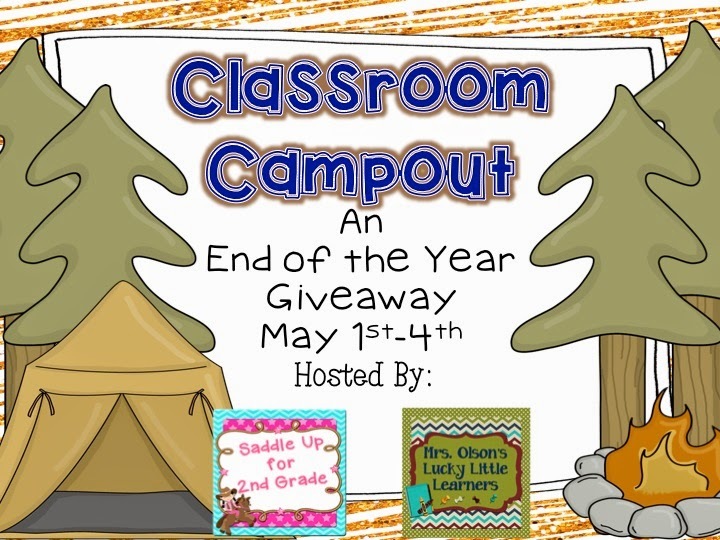 I’ve teamed up with my sweet friend Angie, from Mrs. Olson’s Lucky Little Learners for Classroom Campout Giveaway!!! The end of the year is near and we all know how crazy our schedules can be. 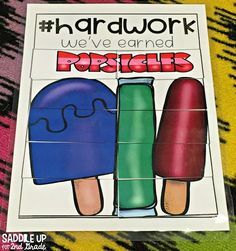 You have field trips, field day, splash day, awards and so much more, all while trying to get those last standards taught and trying to review everything you’ve learned over the year. Oh my it can be stressful. Angie and I are here to help. 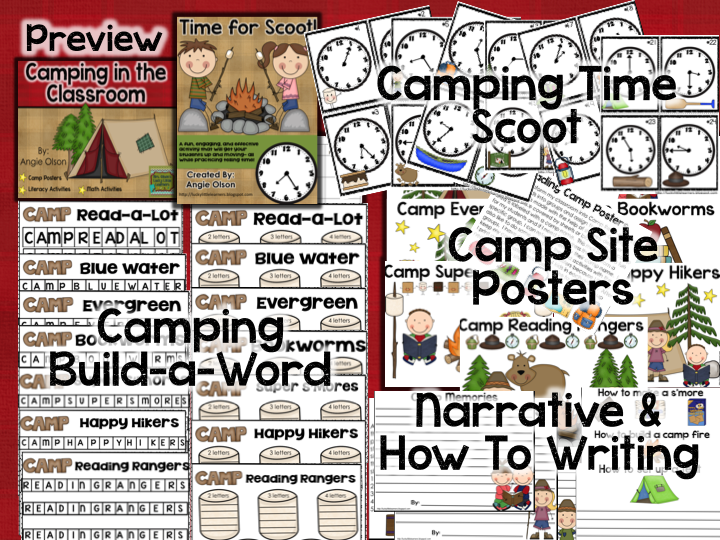 Since the last few weeks are always so hectic, why not spice things up with a campout theme? 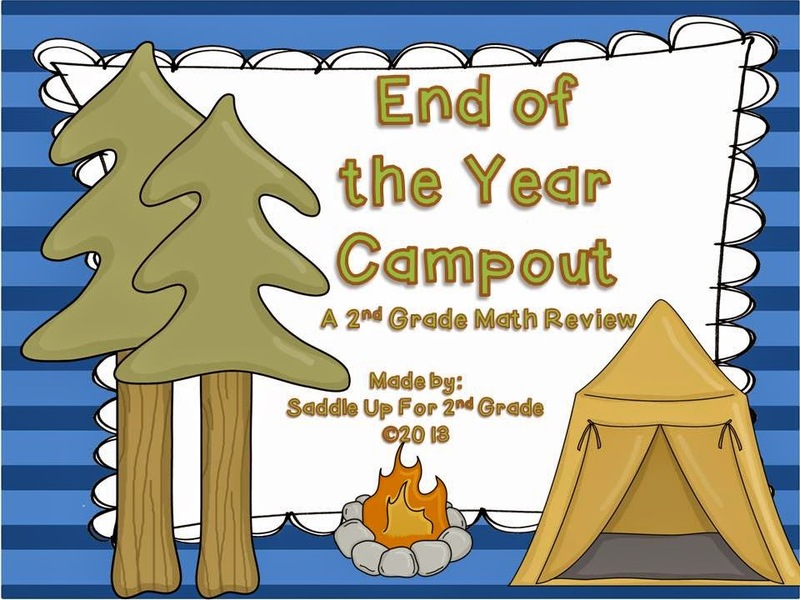 You have a chance to win my End of the Year Math Campout and Angie’s Camping in the Classroom Pack to help get you through the last few weeks of school. Goin’ On a Clock Hunt: 2 sets to the hour and half hour and 2 sets with 5 minute increments. Fishing For Pattern Bracelets: Create bracelets with additive and repeating patterns. 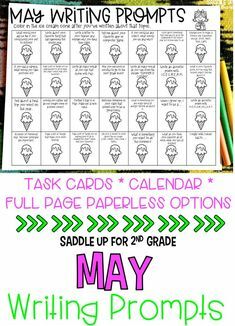 2 worksheets are also included. 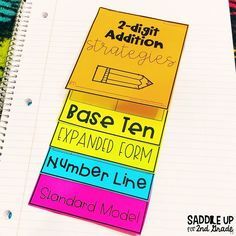 Fire Side Fraction Scoot: 14 fraction task cards and answer sheet. 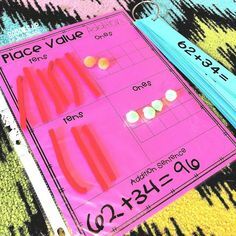 Marshmallow Money Activity Sheets: 4 worksheets that incorporate ordering numbers. Have You Been Camping? 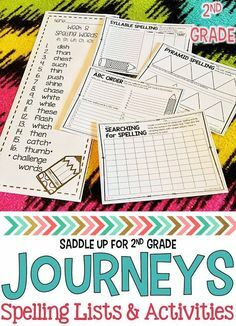 : 4 graphing and data sheets. 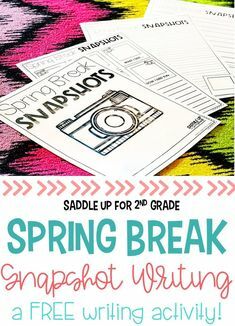 There are center activities as well as basic activities to include that do not require much prep. 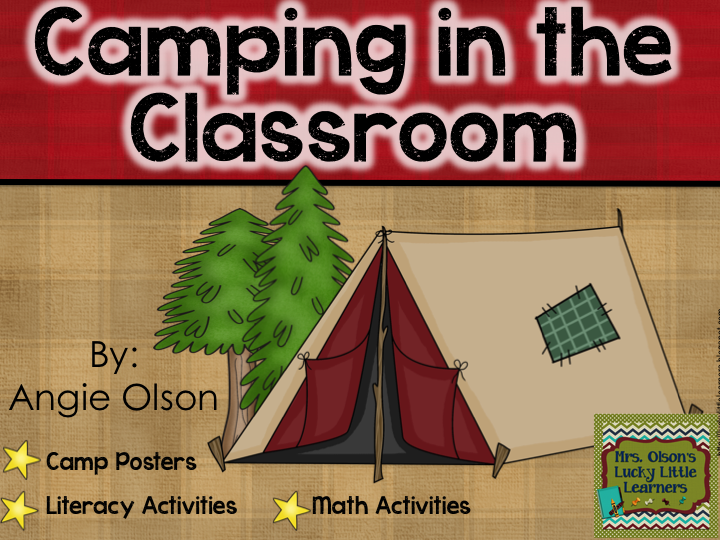 Angie is giving away her Camping in the Classroom Pack. 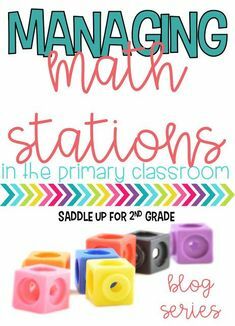 Her awesome unit is filled with math and literacy activities that will keep your students engaged and excited about learning. Her unit can be used for a full day of camping fun or stretched out over several days. Here is a closer look at her unit. Click here to head on over to Angie’s blog to find out more info about her great product. 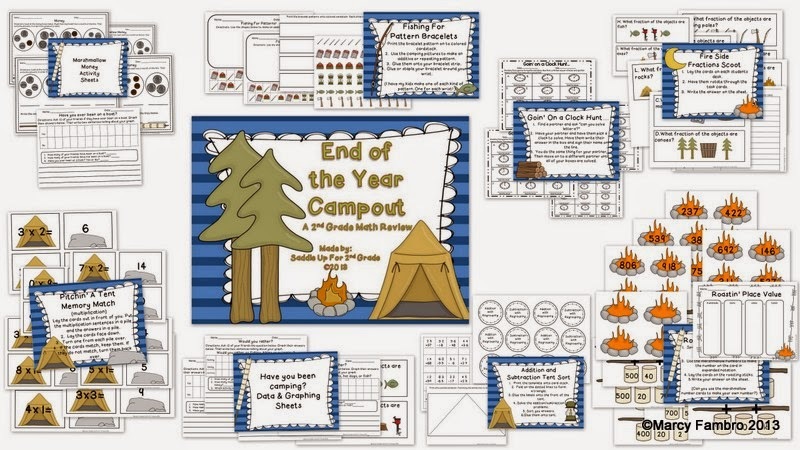 Are you ready to have a end of the year campout in your classroom? You have chance to win both of the products featured above. All you have to do is fill out the rafflecopter below. The winner will be announced on May 5th!